We offer car insurance specifically for expats returning to the UK, which means you can save on your policy. Unlike many insurers, we make it easy for expats to find car insurance by accept foreign NCBs and driving experience. If you want to take your car with you to Europe, you’ll need the appropriate insurance policy. We offer expat car insurance specifically for this. Make sure your car is safe and properly protected with one of our policies. Even while living abroad, your car in the UK needs to be properly insured. Many companies won’t even insure drivers that live abroad, but we do. And we’ll take into account your driving experience and foreign NCB. We know expat life can be difficult, and the first time is extremely daunting. To help the process, we’ve put together some useful information that will help you if you’ll soon be living abroad. As an expat, it may be difficult to find a car insurance policy that covers all your needs. 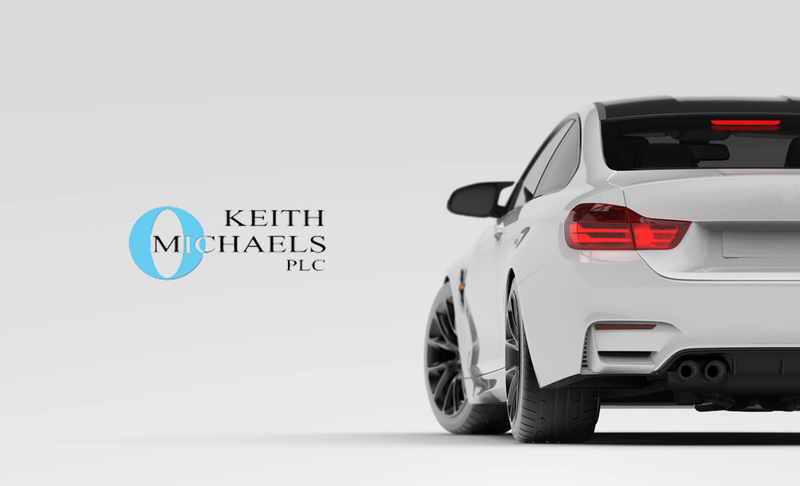 We provide tailored car insurance policies for expats and have done so for over ten years. Unlike many UK insurers, we accept foreign no claims bonus and international driving experience. This allows us to tailor your policy to you as a driver. As a result, we’ll be able to keep the price of your car insurance down. By insuring through us, you’ll join our thousands of happy customers currently living all around the world. Some common locations of our expat customers include: Dubai, Hong Kong, Australia, New Zealand, America and Europe. If you need car insurance as an expat living in Spain, Gibraltar or Portugal, we can arrange complete car insurance at cheap rates. We insure UK expats all around the world. So no matter which country you’ll be living in, we will able to offer you an extremely competitive quote on your car insurance. If you have any questions about expat car insurance click this link to view our expat FAQs page. An insurance broker specialising in expat car insurance will help you arrange the best car insurance cover, for the best value. Each of our brokers have years of experience in finding the best car insurance for expats, just like you. Fill out the ‘get a quote’ button below, or if you’d rather speak to one of our brokers that specialises in international car insurance for expat drivers, please call Jason Robery direct on 0208 329 1168 or Gary Hamilton direct on 0208 329 1165. Please contact one of our expat car insurance brokers today to arrange your policy.